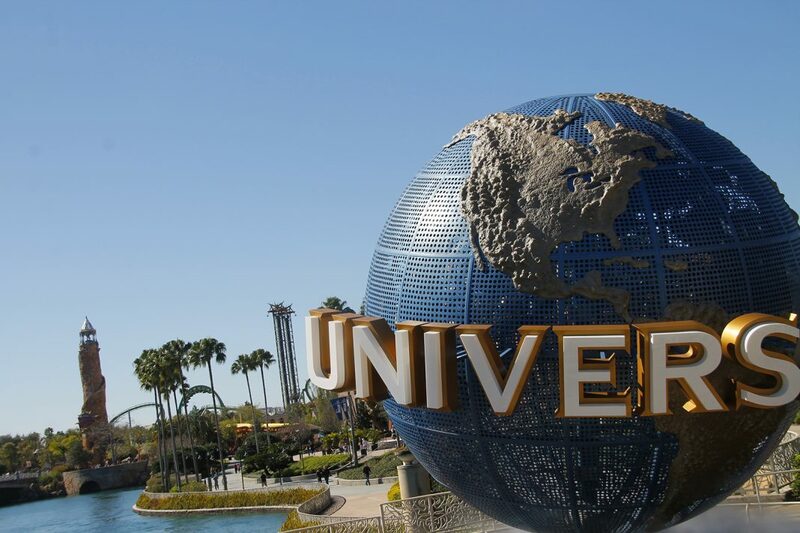 It’s been no secret that Universal Parks has been looking to expand their presence in Orlando, especially since acquiring over 570 acres of empty land just South of the current Universal Orlando resort – but they have never outright confirmed anything until today’s Comcast Q2 Earnings call. Recently, several names – including “Epic Universe” and “Fantastic Worlds” – have been registered by Universal, indicating they are moving closer to finalizing plans for the new expansion plot, which we here at Inside Universal have dubbed “Site B”. Rumors have been circulating as to what properties will be featured in a future park, with most pointing to DreamWorks and Nintendo as the obvious choices. “We have a lot of great I.P.’s. We love the theme park business, it’s one of our best, most-consistent businesses, and we think we have a very long runway,” says Burke. With the upcoming opening of the Aventura Hotel, the original Resort boundaries will officially be “complete”; as no more open parcels of land are available to use for expansion. Universal Orlando’s next hotel – Universal’s Endless Summer Resort – is currently being constructed on the former plot of Wet ‘n’ Wild, which is not connected to the Resort. With 570 acres, Site B is roughly the same size of their current Resort property; and is expected to have enough room for 1-2 theme parks, more hotels, and a possible entertainment complex similar to CityWalk.